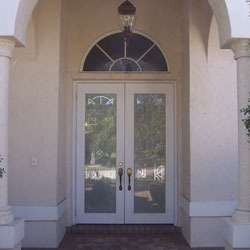 In South Florida, hurricane protection impact windows & doors should be a serious concern for all home and business owners. 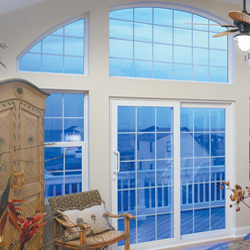 The builder-grade windows used in many homes built during the 1970s, ‘80s and beyond were cheaply made and affordable but did not protect your home from hurricanes or a break-in attempt. Gold Coast hurricane and fence is one of the top choices for outstanding quality and service from a fully licensed & insured hurricane protection experts. We are proud to be ONE of the industry leaders in installing energy efficient South Florida hurricane protection impact windows & doors. Thank you, South Florida.